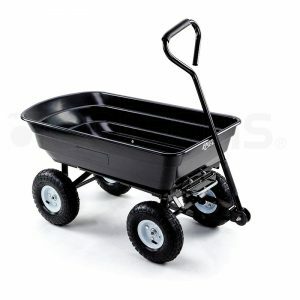 Are you sick of the stop-start weeding process? 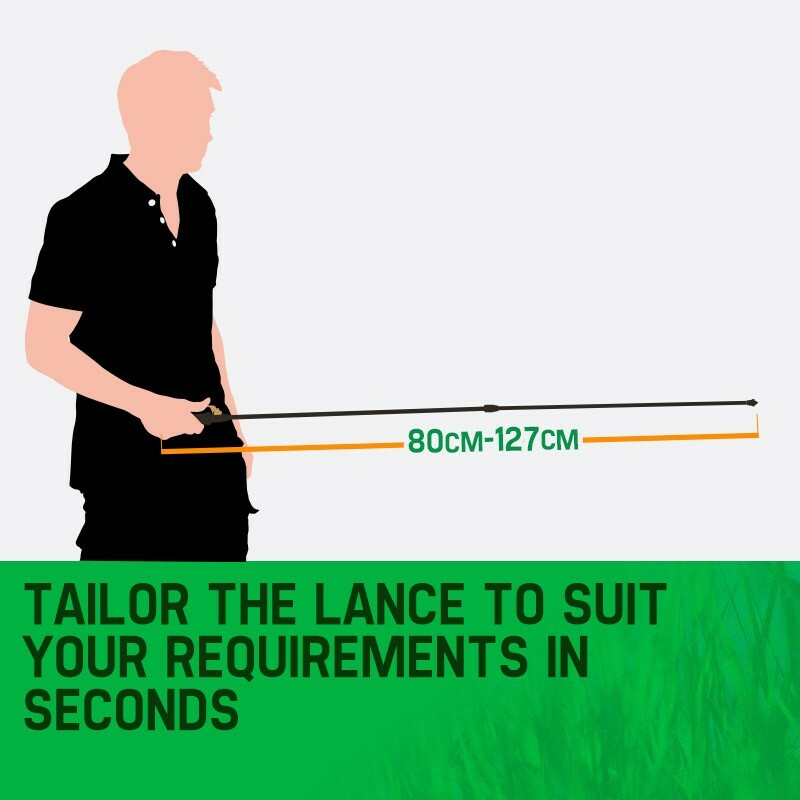 We've all been there with the hand held, or lugging around the backpack pump action; upgrade today with the robust Protege 12V 50L Pump Driven Weed Sprayer and turn the laborious task of weeding into effortless one handed fun. 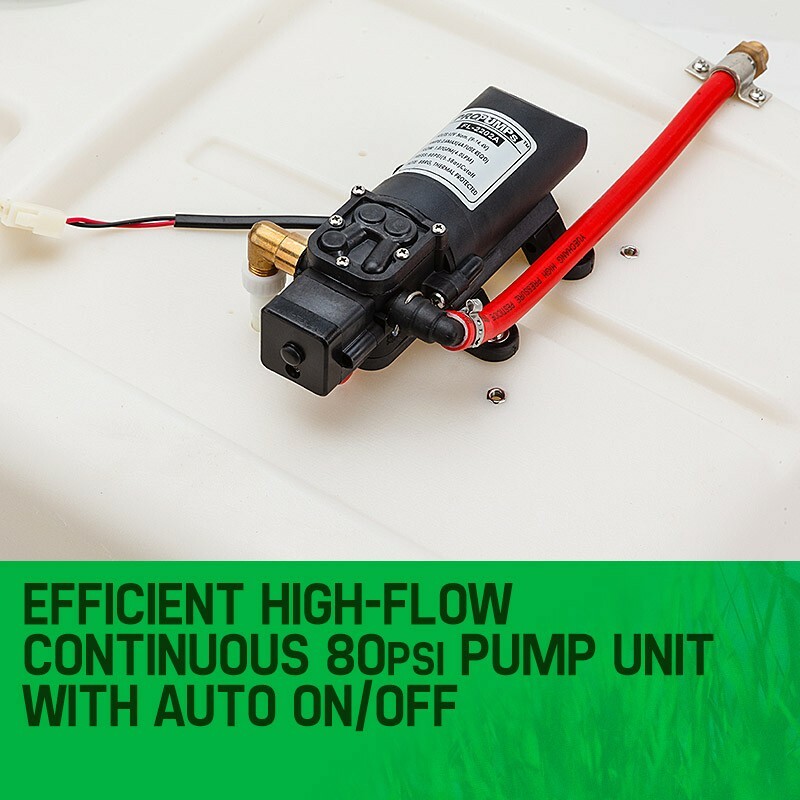 This pump driven pressure sprayer maintains a massive 80psi. 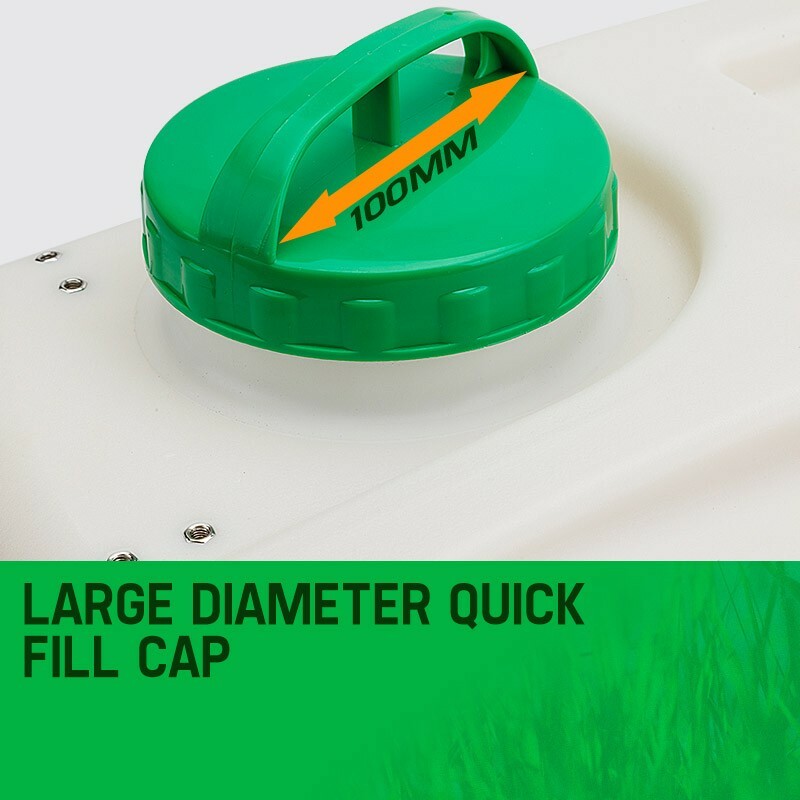 The low profile design makes this unit easy to mount just about anywhere and connects straight up to any 12V battery. 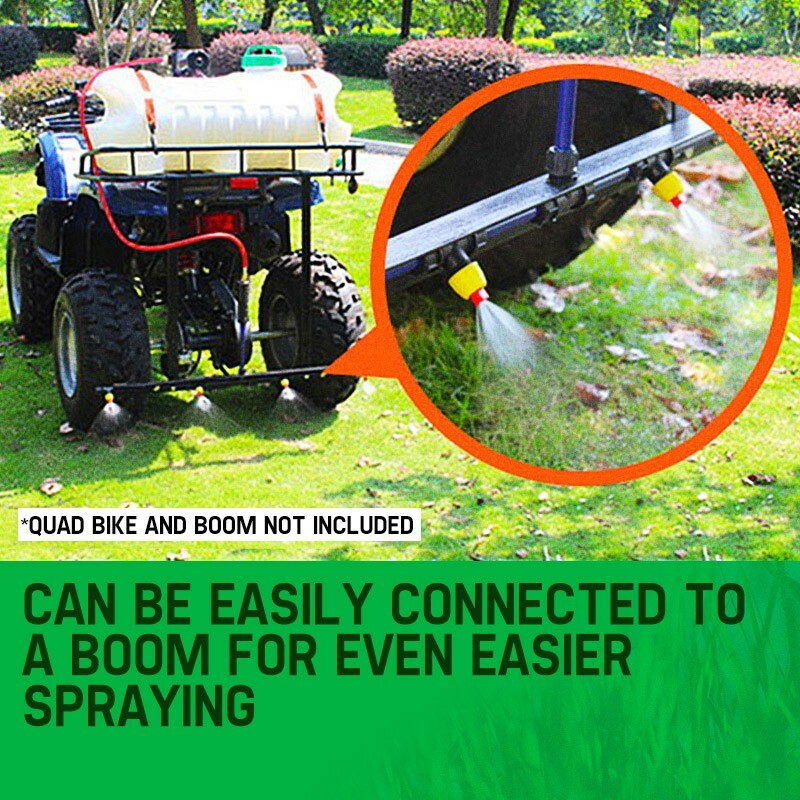 Spraying is equally simple. 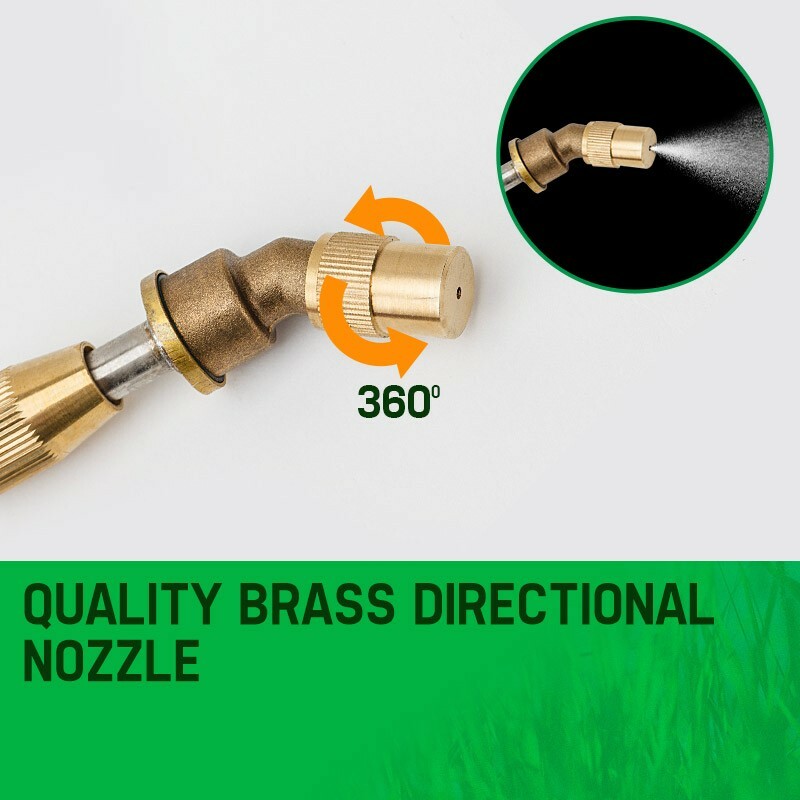 Opening the easy shut off valve releases a steady spray, and a quick flick to shut it off again. 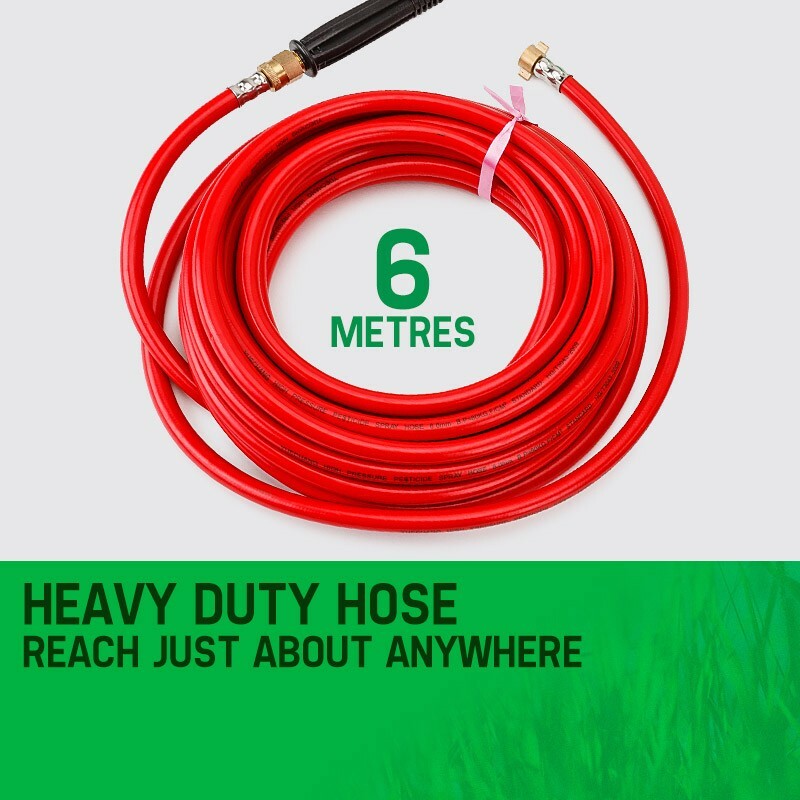 Add the extra-long ten-metre hose and included lance and wide-coverage nozzles, and you have complete convenience and maximum efficiency. 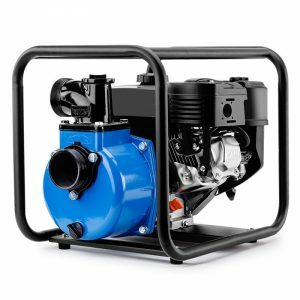 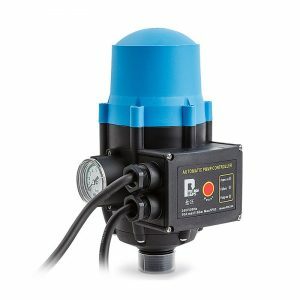 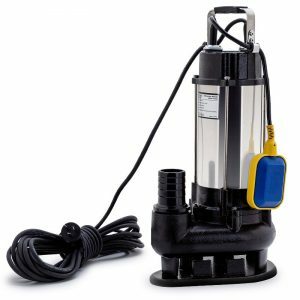 Jam packed with awesome features such as a commercial DC pump with a massive 1.07GPM (4L/min) flow this unit easily rivals similar products in the market. 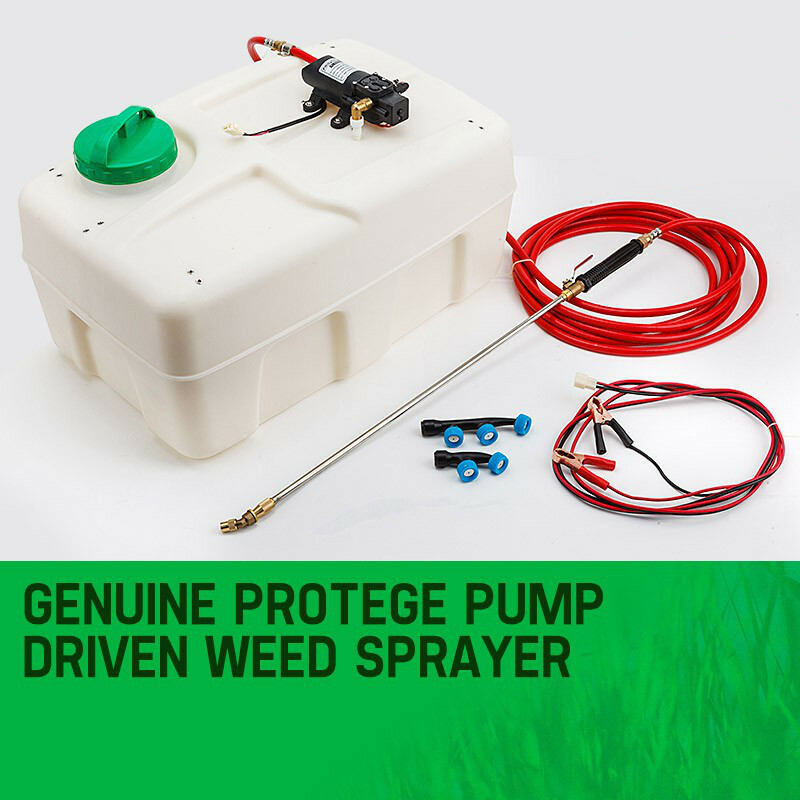 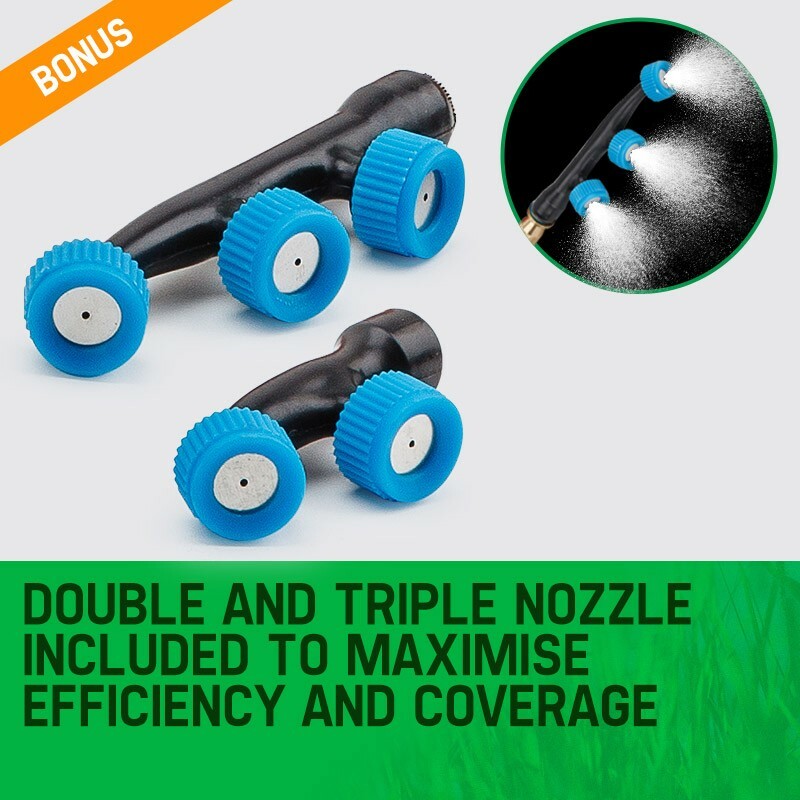 The Protege 12V 50L Pump Driven Weed Sprayer includes an extra lengthy 6 metre hose and 3 metre battery leads to ensure you get the job done fast. 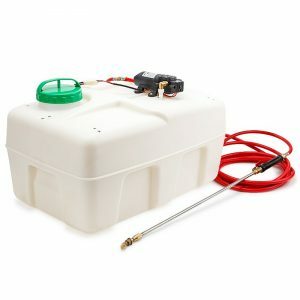 Grab one today and rid your garden of unwanted guests with the 12V 50L Pump Driven Weed Sprayer!